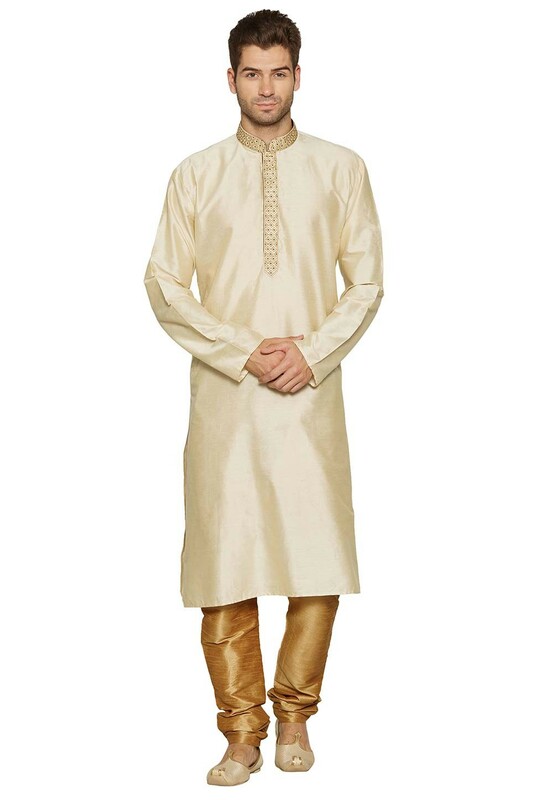 Create a interesting appeal with this Cream Colour Silk Fabric Readymade Kurta Pajama. 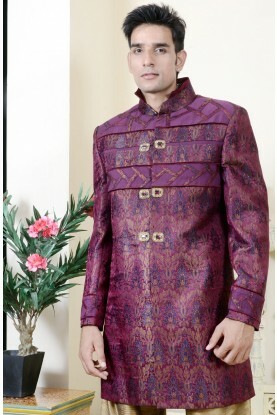 You're reviewing: Cream Colour Designer Kurta. 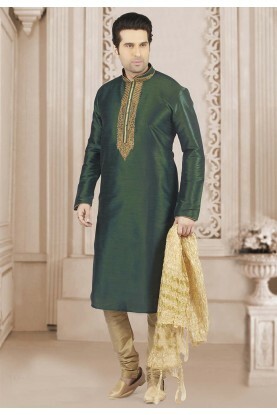 Elegant Cream Color Designer Indowestern.